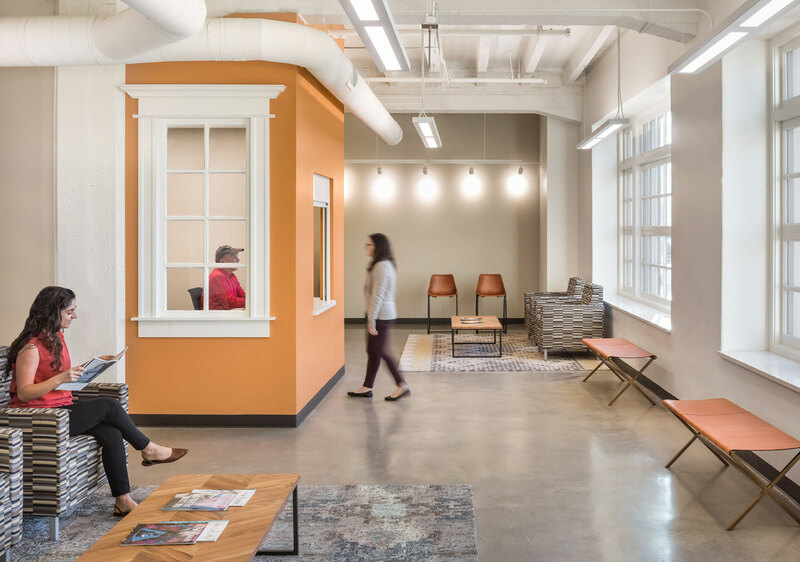 Hathaway Dinwiddie completed HealthRIGHT 360’s 5-story seismic retrofit and 50,000 sqft build-out. 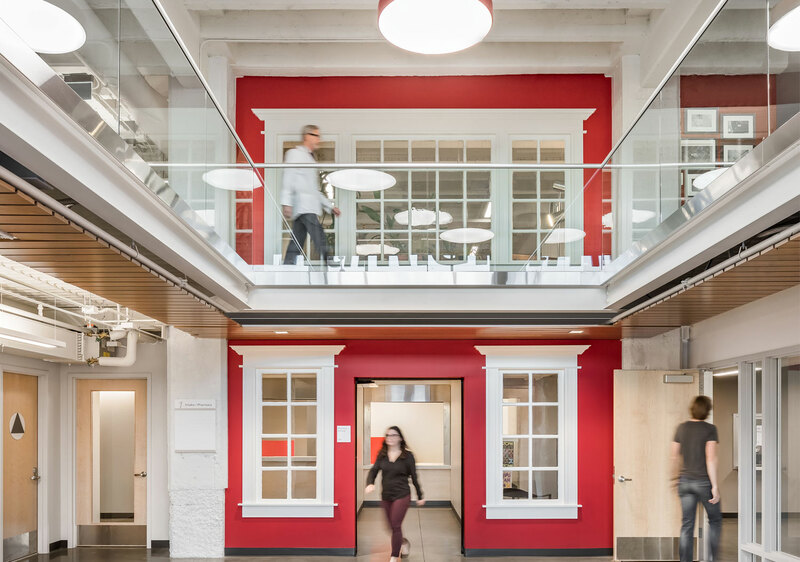 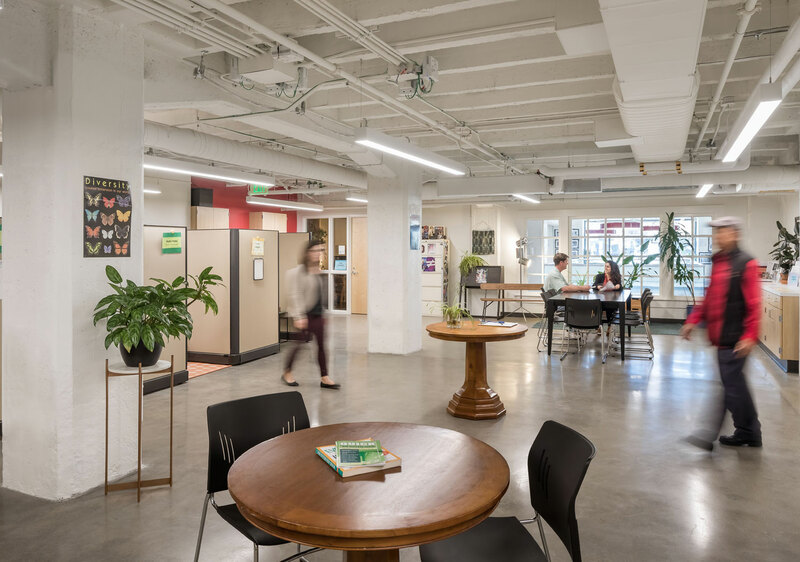 The structure was originally built in 1916 for a medical care provider, and was reformed to include an open lobby, exam rooms and collaboration spaces. 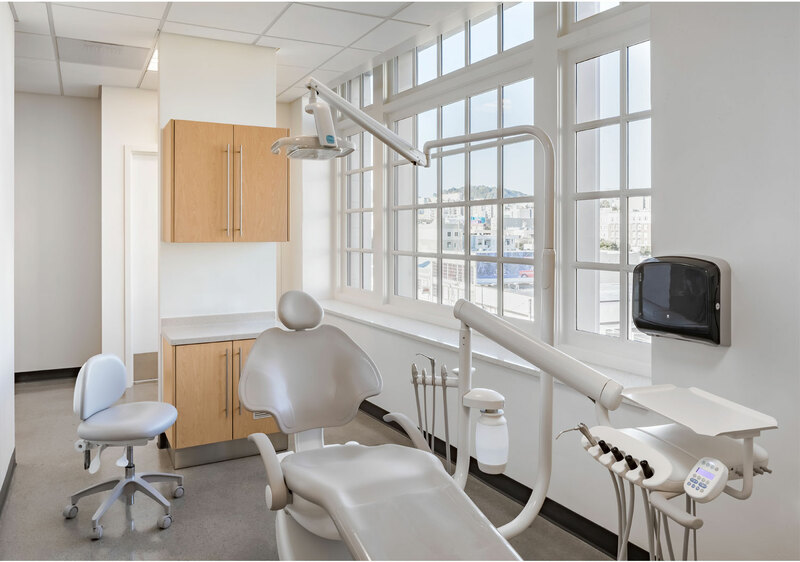 Located in San Francisco’s Mission District, the retrofit of this historic building was completed while occupied. 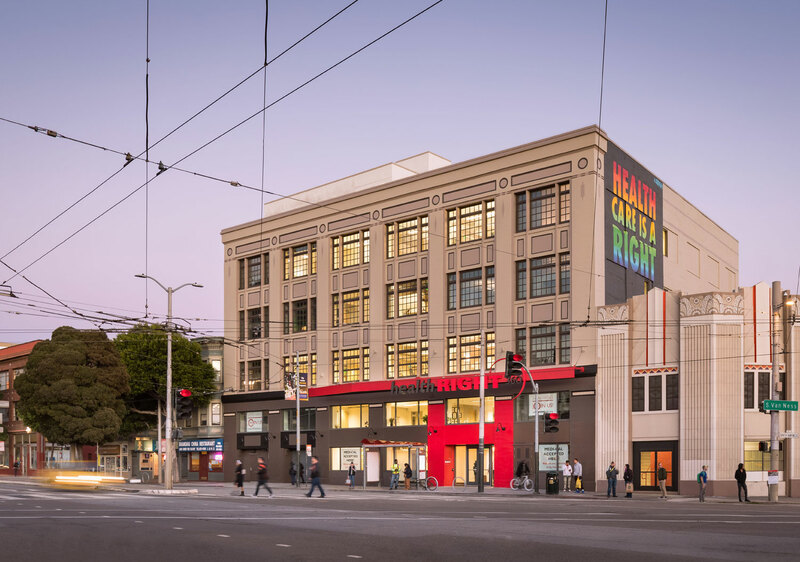 HealthRIGHT 360 – 1563 Mission St. Seismic Retrofit will be LEED Gold certified.